PHONEGUYS IS THE #1 DIGIUM RETAILER IN THE WORLD! for excellence in sales and service! PhoneGuys is proud to be an authorized dealer of the amazing Digium Switchvox VoIP product line. If you are considering a High-End, Premise-Based or Hosted Phone System you have to consider Digium Switchvox products. Once you see the High Quality of equipment and the long list of included features you will definitely want to get a quote and request your free demo of the system right away. A phone system is an investment in your business, and like all investments making the correct decision will determine how successful you can be. With Digium Switchvox and Digium Hosted Phone Systems, the decision is an easy one because there is no phone system like it. PhoneGuys “Is” The Best Place to Buy Switchvox! 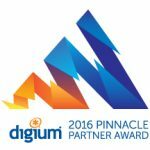 PhoneGuys is extremely proud to be the recipient of the Digium Pinnacle Award for the third year in a row. We take pride in our work and commit ourselves to being a great partner to our customer. Digium’s Switchvox and Hosted Phone System platforms, service and support help us to continue to live up to that standard. What is a Switchvox Appliance? 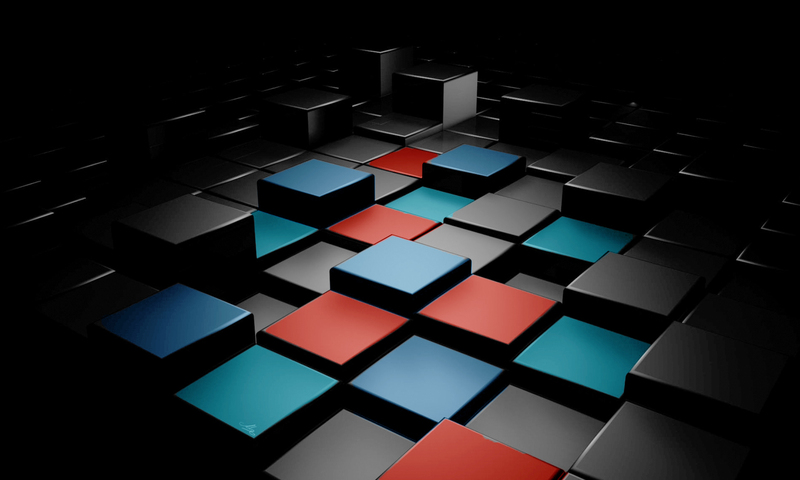 Switchvox appliances are servers preloaded with the best in class premise-based VoIP phone system software. 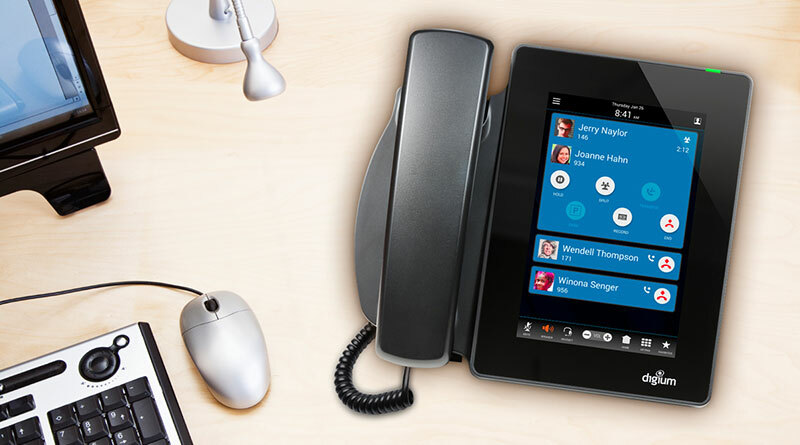 These are much more than your average basic phone system. Switchvox appliances come equipped with a quad-core processor, solid state drive, and the entire suite of advanced Unified Communications (UC) features. 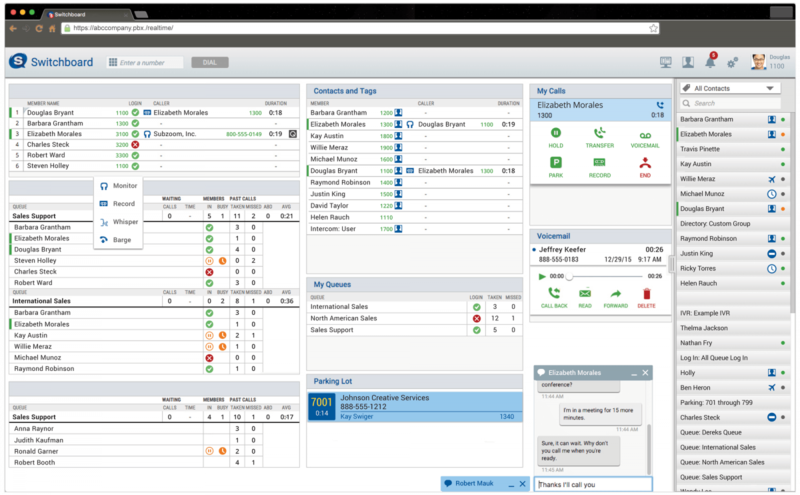 Presence Management is an App that runs on your phone system and resides on your desktop PC, mobile tablet, or smartphone. It enables you to see at a glance the status of everyone – are they “present” in the office, and if so, are they available, at lunch or in a meeting?